The Jamaica BID is bringing Public Art to Downtown Jamaica, through the Artsite Commissioning Program. 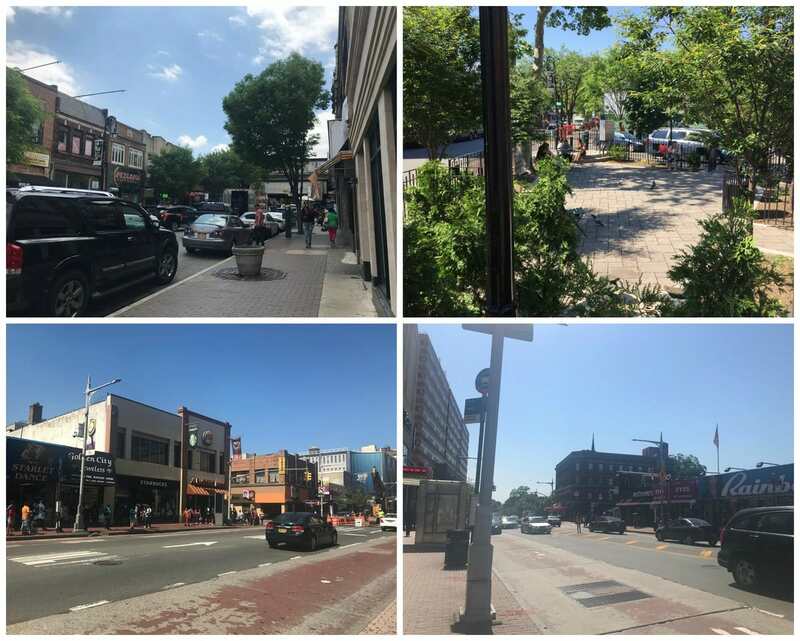 The Jamaica BID ArtSite is looking to activate spaces throughout both Jamaica and Jackson Heights, Queens through a series of temporary public art installations. ArtSite will award 8 artists with a commission of $4,500 each to create temporary public art in these communities. Artwork and mediums can range anywhere from murals to performances that illuminate Jamaica and Jackson Heights as vibrant cultural hubs and illustrate how art can transform a community. A key goal of ArtSite is to empower local artists to engage on a local level, understanding that they can be a catalyst for change. QCA, along with its partners, the Jamaica Center BID in Jamaica and the 82nd Street BID in Jackson Heights, seek to create a self-sustaining supportive art culture in these communities. ArtSite aims to establish an ecosystem of local artists and art producers to create new work that reflects the diverse cultural stories particular to the communities of Jamaica and Jackson Heights. By allowing the artists to partner and create a dialogue with the local business community, we can reinvent the external perceptions of these two communities as sources of inspiration and epicenters of the new America canon of dance, theatre, music, art, etc. Now Hiring – Old Navy on Jamaica Avenue!